Please note: These colors were matched to a Solid Coated PANTONE Guide by a highly trained color matching expert. 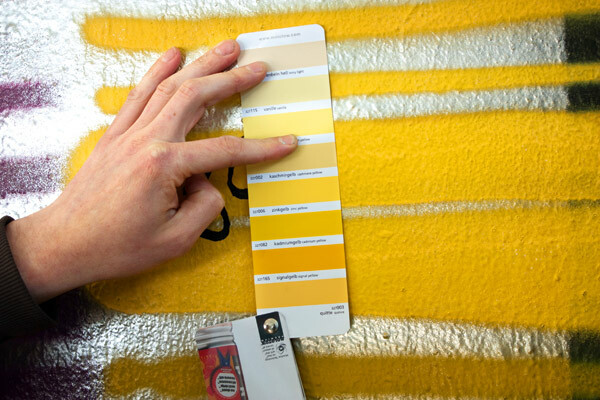 You may still see slight differences between the Pantone chart and the paint finish. 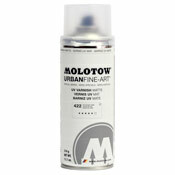 Molotow Coversall Colors translate fluidly to Premium, please use correlating colors! 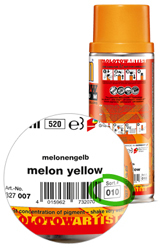 A special feature of the extended MOLOTOW Premium range is the new Sort.#, a "color-number" or "ranking number" according to the new color sorting. 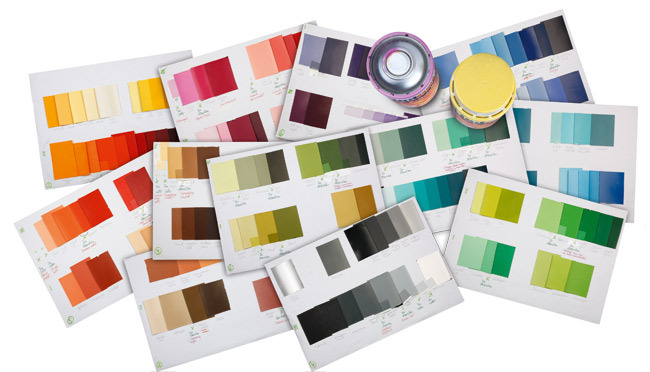 This new system orders the colors into a smooth color gradient. You will find the new Sort.#Â on the backside of the can near the color name, on the label of the 6pcs. box and on every PREMIUM color chart. The original color-number is still part of the item-number (the last three numbers of the item-number).This is number system we use here at ARTPRIMO. 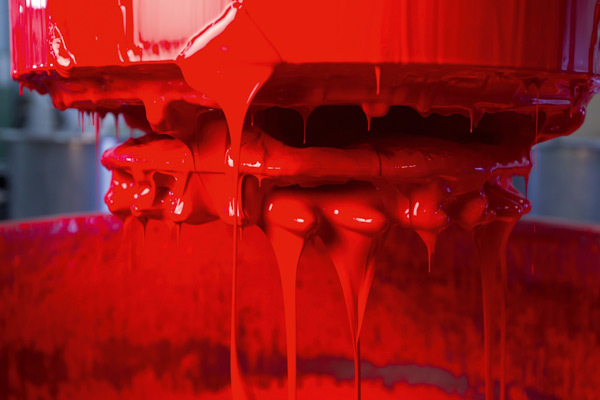 Sort PANTONE Color Name Group # Art NO.